I came to know Ralph Fiennes as an actor even before he played Lord Voldemort in the Harry Potter movies. He'd been into a some award-winning period movies, such as Schindler's List and The English Patient, and I was easily sold by his always superb performances. And this time, he's in for another period movie entitled The Invisible Woman, a movie adaptation of the book The Invisible Woman: The Story of Nelly Ternan and Charles Dickens by Claire Tomalin. He will play the role of the great author Charles Dickens. And the story will revolve around his character and his beloved mistress. Watch the new trailer of The Invisible Woman, starring. Aside from being part of the cast, Ralph Fiennes also served as the director of the movie, based on the screenplay by Abi Morgan. With him are Felicity Jones as Nelly Ternan, Kristin Scott Thomas as Catherine Ternan, Tom Hollander as Wilkie Collins, Michelle Fairley as Caroline Graves, Charlotte Hope as a prostitute, Laurence Spellman as a porter, and Jonathan Harden as Mr. Arnott. 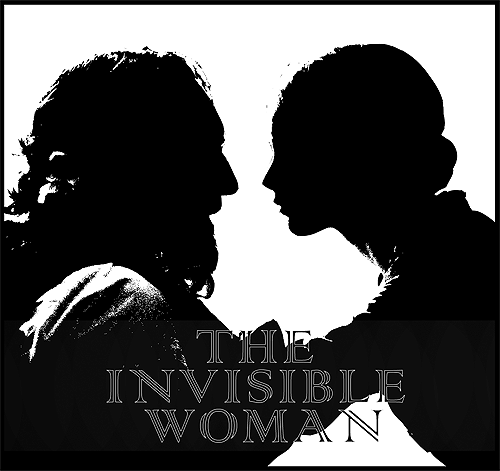 The Invisible Woman premiered during Toronto International Film Festival on September 2013.